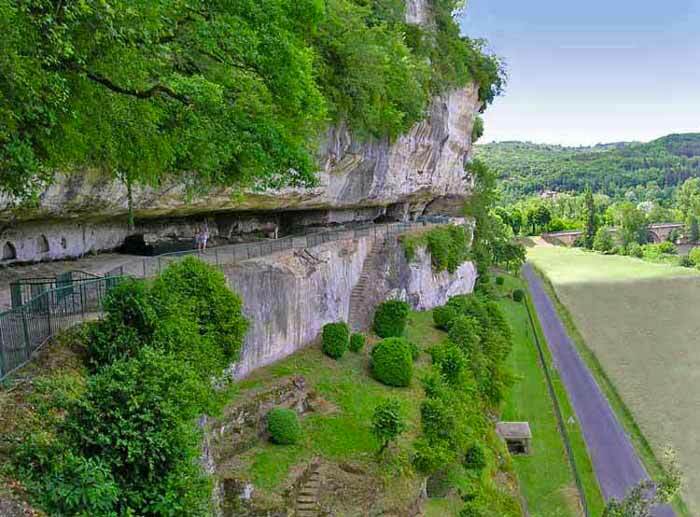 Welcome VALLEY VEZERE “cradle of humanity” in the heart of the golden triangle of Black Périgord! 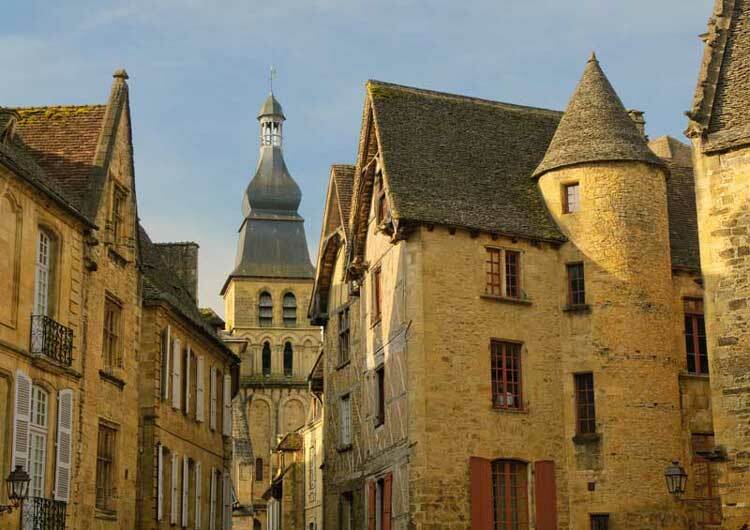 - Right bank: the feudal town with its castle, former haunt of the Counts of Périgord, fountains and wash houses. 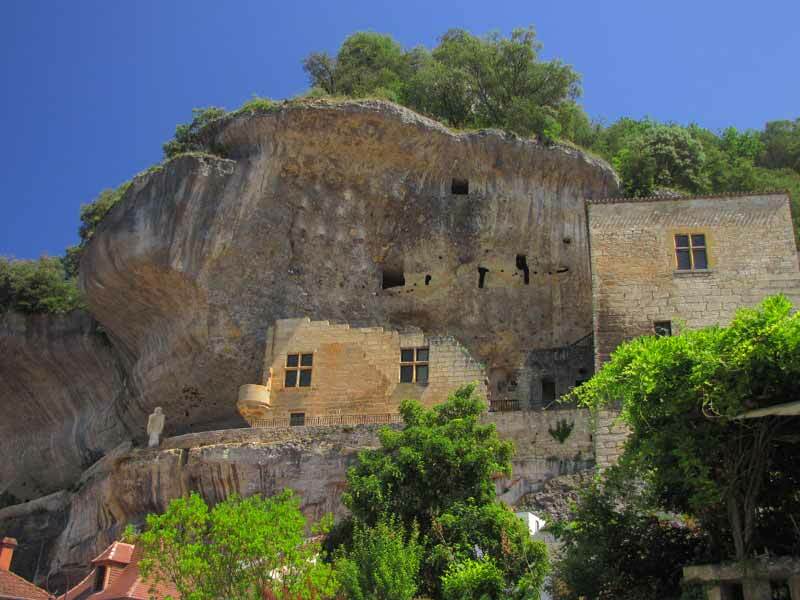 - Left Bank: the suburb with its monasteries and its Priory. The montignacois offers a canvas WALKING and multiple opportunities to relax. 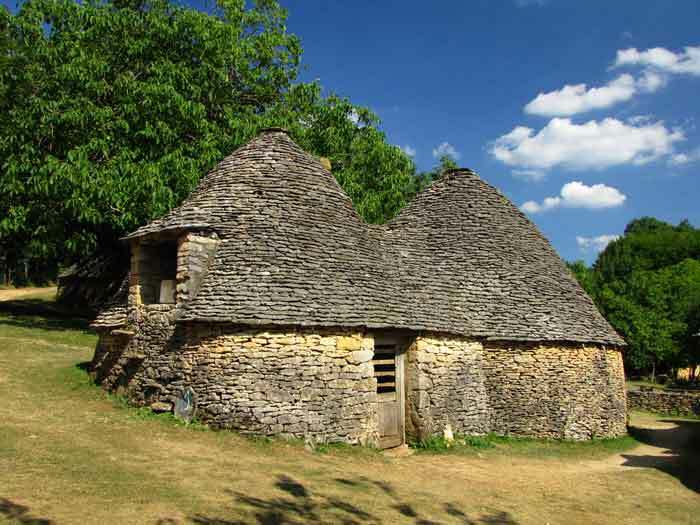 Nestled in the heart of Black Périgord, Montignac has another matrix for the very fertile valley of the Vezere. 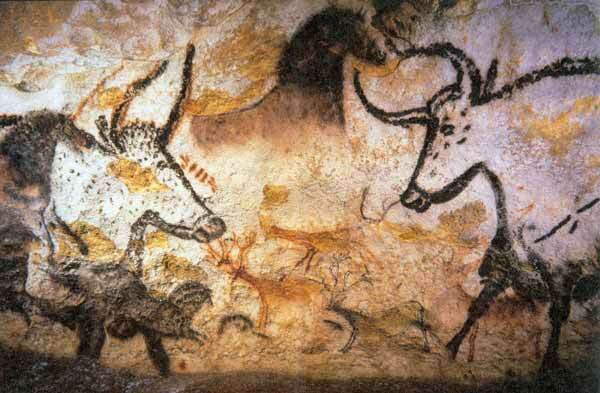 which was discovered in 1940, not forgetting of course the deposit of Regourdou. 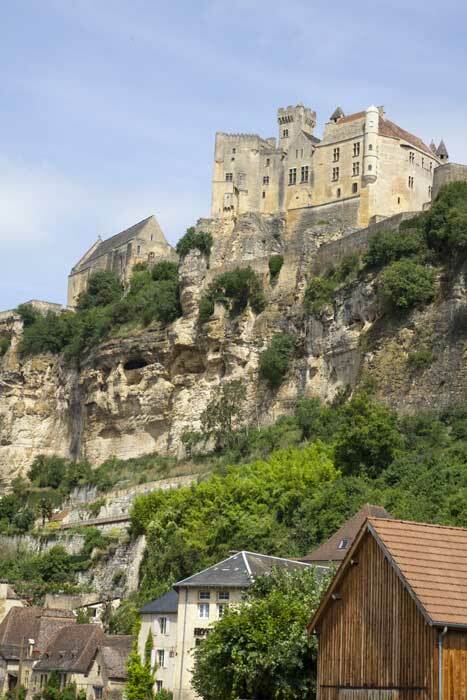 Follow the thread of the Vezere, it will guide you cave shelters highlights, from castles to museums, masterpieces of small heritage … But this is not all! 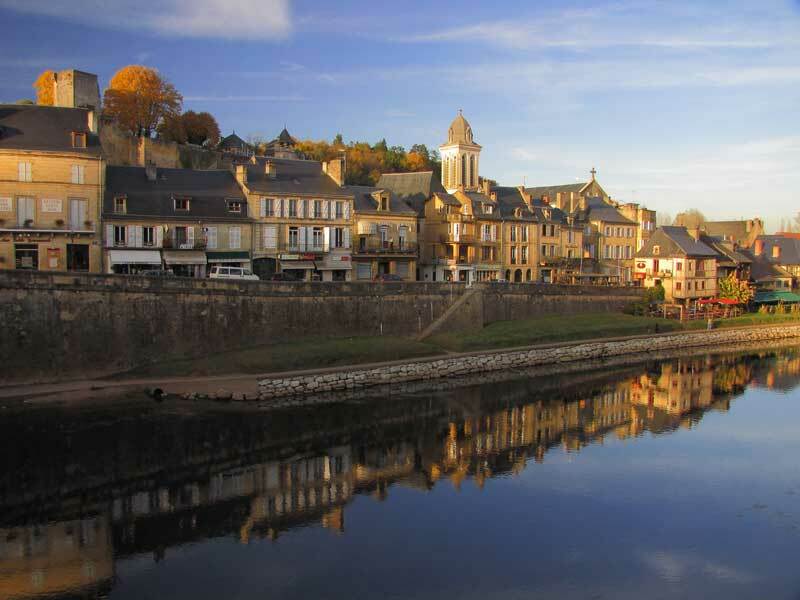 Montignac and its canton also offer a canvas hiking and festivals (exhibitions, conferences, festivals). 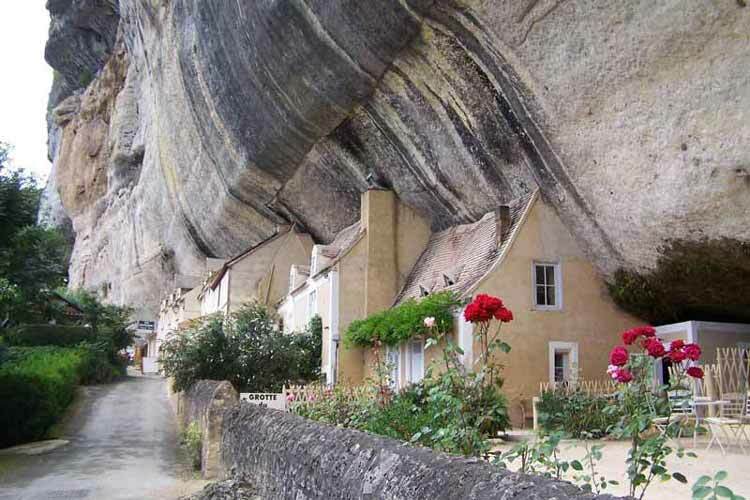 Montignac, capital of the canton of Dordogne is a small town of the Perigord Noir which was occupied from the Palaeolithic and colonized by the Romans in villa Olivoux Chambon (Celtic term meaning “bend”) and Brenac.